"Who was that nut with Khan?" 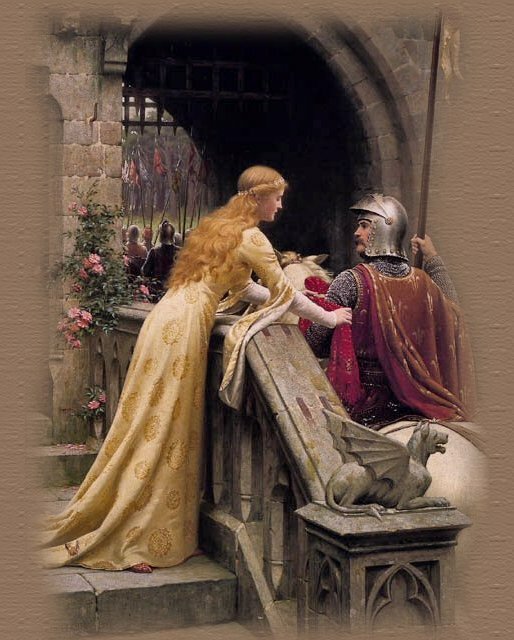 by Edmund Blair Leighton (1853 - 1922), entitled: God Speed. Special thanks to Joyce R for the beautiful tube.